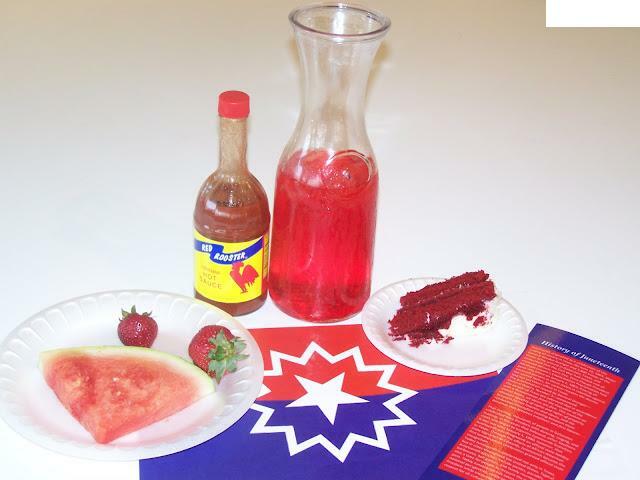 Umoja, a Kiswahili word meaning unity, is a culturally responsive learning community and student support service dedicated to enhancing the cultural and educational experiences of African American and other students. This year marks the progam’s second annual Spring Induction Ceremony, where students make a pledge toward personal and academic excellence. Students who have been selected to be part of the program and who have maintained the required grade point average, were officially inducted into Los Angeles Trade Technical College’s Umoja Community. At this special pinning ceremony, students took a pledge toward personal and academic excellence and were presented with Kente stoles. Dr. Keneesha Tarrant gave inspirational words from the president’s office and Deborah Campbell, counselor and Black Student Union advisor, also came to congratulate the students. 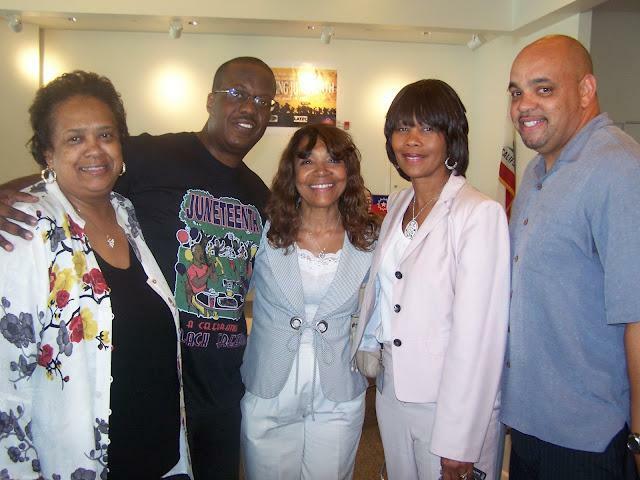 This year, the students asked Garnet King, an LATTC staff and Umoja supporter, to present Linda Cole, Michael Hopper, and Dean Dorothy Smith with gold trophies. They wanted to thank them for their tireless dedication to the students and the program. Faculty members Thurman Robinson, Michael Hopper, Elton Robinson, and Gerald Mock, along with staff member, Garnett King, made up the receiving line to congratulate the students. The Culinary Arts program, led by Steve Kasmar, prepared a wonderful lunch for the event. Guests feasted on chicken parmesan, salad, and homemade rolls. The culinary arts department also made a delicious chocolate cake, blueberry lemon parfaits, and an assortment of homemade cookies, tarts, and other delicious desserts. 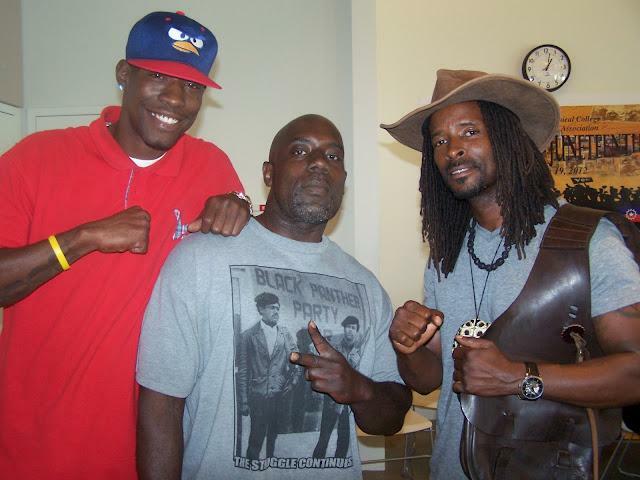 Counselors, Maurice Burnett and Derek Majors were the original advisors of Umoja. They attending the required professional development training and set the ground work to officially bring the Umoja Community to the campus. After a lack of resources and financial support, the program was archived. But in 2012, faculty advisors, Linda Cole, Michael Hopper, and Dr. Ayesha Randall officially relaunched Umoja (oo-moe-juh). Dean Dorothy Smith, dean of student services, and Linda Cole provided seed support for its launching. 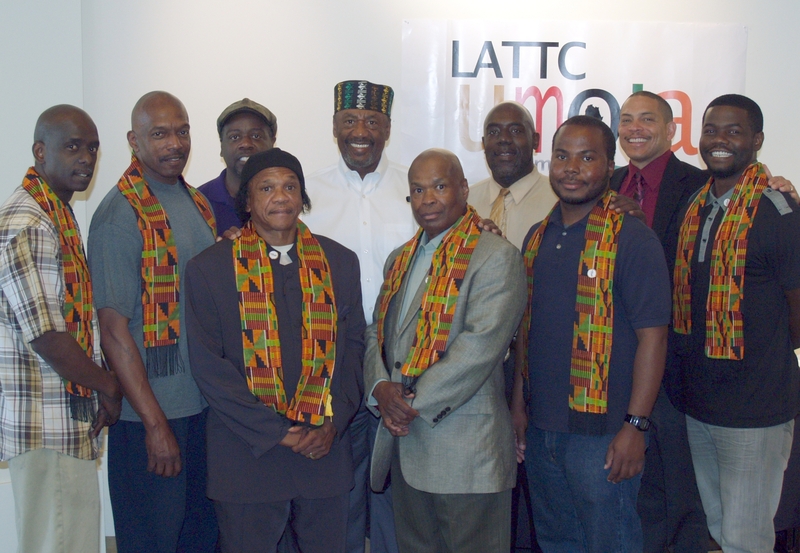 For more about LA Trade Tech’s Umoja program, visit http://college.lattc.edu/umoja/.